My family was hosted at this event so that we could share the fun with you. Let me tell you a brutal truth. I am over summer. I had made a pledge to avoid the midday sun until the temperatures are in the 70-degree range, but we were presented with an invitation that I couldn't refuse. Last week my kids had a wonderful treat! 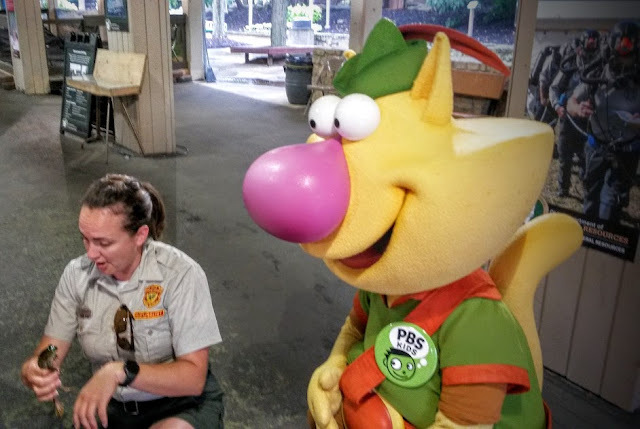 We were special guests at the Ohio State Fair to meet and greet PBS's Nature Cat with WOSU and PBS Kids. When my son was born, I made a choice to limit his television content to PBS Kids and PBS Nature. I had watched many hours of the popular choices with my sister's children and knew that kids television could be a very slippery slope. When Harper was born, the PBS rule was still in effect. My kids have grown up on great educational programs like Super Why, Curious George, and Dinosaur Train. 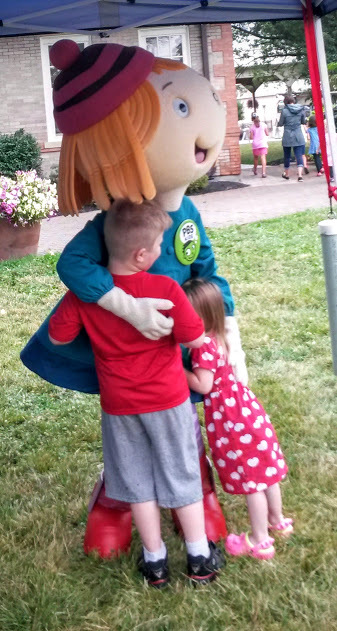 My kids were so excited to see Nature Cat in person, and to hug him! They were thrilled with the presenter from ODNR and her frogs. As the special event ended, my kids were feeling pretty pleased. Hanging out with a favorite character is quite an accomplishment for the kindergarten and preschool crowd. Little did they know, Daniel Tiger and Peg+Cat were just around the corner, ready for hugging! WOSU Public Media, the PBS affiliate for central Ohio, offers content and resources to children and families that aren’t available through any other local media. 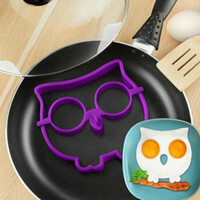 I love their commitment to quality family programming and their efforts at bringing the fun to life for kids! How fun and something my son would enjoy seeing as well. Like your children he grew up on these shows.